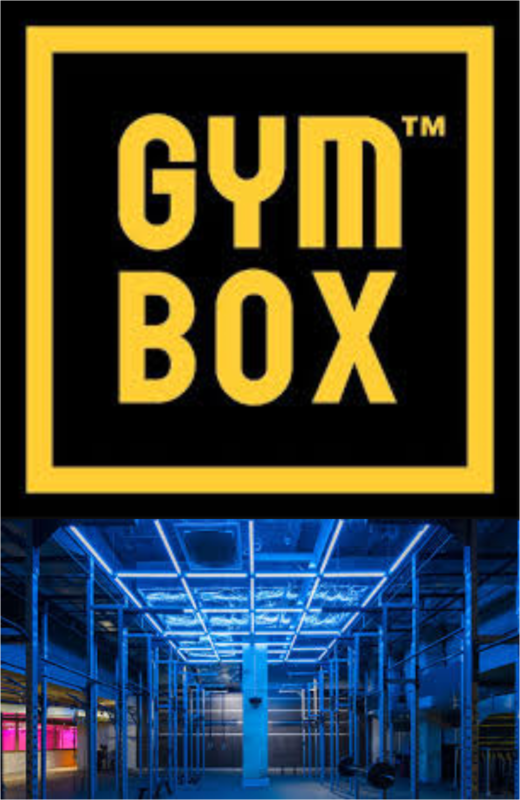 We are pleased to announce we will be undertaking another installation for Gymbox. 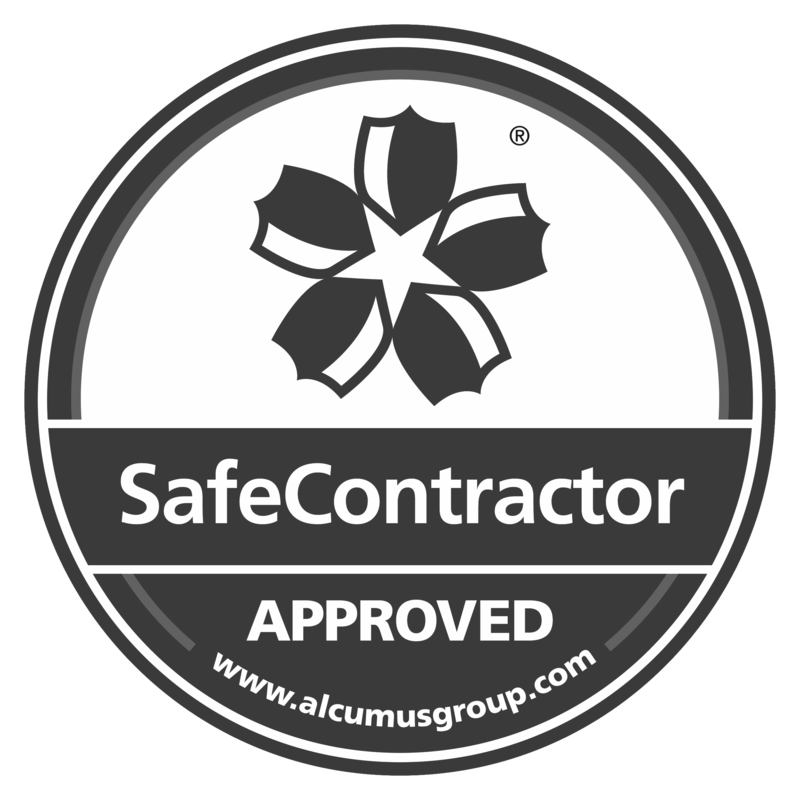 Having completed 2 installs already we have been selected to complete the electrical install at the new Ealing site. The new site is 20,000 square feet of the best equipped gym space. 5 studios, 110 different and unique classes, the coolest interiors and live DJs every night of the week.